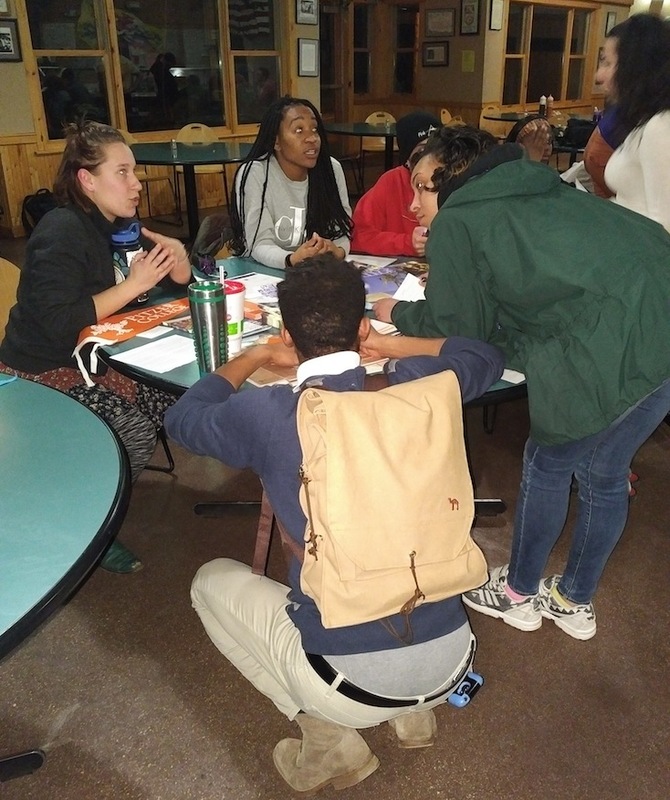 At the end of each trimester, Eagle Rock School’s graduates head out on the trail for the traditional Grad Wild camping trip, a two-night experience that enables these grads to connect with one another and collectively and individually reflect on their Eagle Rock journey. Much more condensed that the nearly three-week wilderness trek undertaken by our newest students, Grad Wild provides a brief but important time for grads to share their trepidations, hopes and dreams as they prepare to transition out of living at Eagle Rock. From the Claremont Colleges on the West Coast to Colby College in the East, from South Texas all the way north to Anchorage, Alaska, and even overseas in Uganda and the Philippines, Eagle Rock students recently learned where select Eagle Rock staff members headed off after their own high school experience. It was a “share and tell” on a grand scale, with staff describing their own experiences immediately following high school and college. This first-ever Life After Eagle Rock Fair featured staff memories, along with photos, anecdotes and adventures, all to enliven presentations from colleges and universities about their offerings for new high school graduates / incoming students. Participating Eagle Rock staff members provided “fun facts” about their experiences, and at the end of the presentations, students played “Staff Bingo,” tasked with identifying what fun fact belonged to which staff member. Prizes ranged from a kitchen patrol shift cover from an Eagle Rock instructional specialist, to a trip to Safeway with two friends, and first choice to an off-campus movie or play. Bea Salazar-Nunez was born in Los Angeles, Calif., but grew up in Commerce City, Colo. Ever since college, she has felt drawn to assist students — as well as their families — gain an understanding of all the options available to them after they graduate from high school. Bea is also incredibly adept at helping families navigate through what is to many a confusing and complex financial aid process. Eagle Rock: What year did you graduate from college, what colleges did you attend, and what was your major and minor? Bea: I graduated from the University of Colorado Denver in 2013 with a BA in psychology, a minor in ethnic studies, and an honors thesis in biochemistry/biophysics. I also attended Marquette University for my first year of college where I was a majoring in biomedical engineering. ER: What did you do prior to coming to work for Eagle Rock? Just in time for the holidays, nine Eagle Rock School students became the latest graduates to emerge from our campus in Estes Park, Colo. — each set to embark on that lifelong journey that almost all commencement speakers talk about. 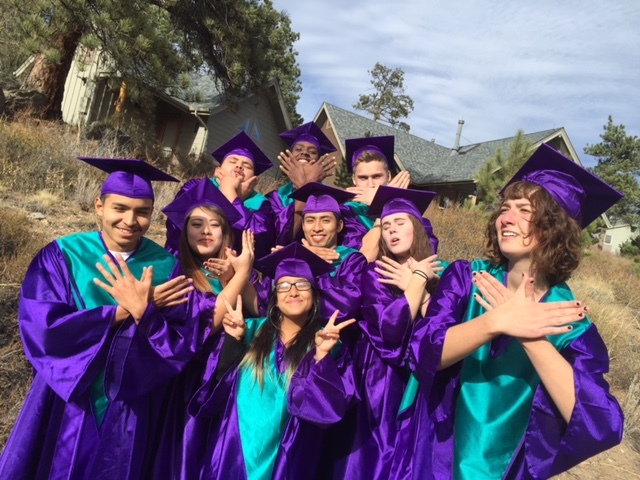 ER 67’s grads (the 67th graduating class in the history of Eagle Rock School) received their diplomas on Friday, Dec. 11, in ceremonies that were recorded and are now available to watch online at Eagle Rock’s Ustream channel. 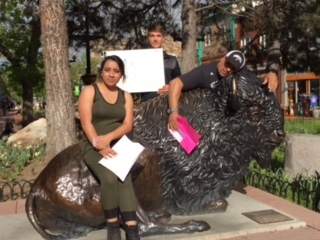 Graduates included Ashalou Harrison, Emelia Eller, Daisy Delgado, Joey Flores, Cristian Aguiluz, Bryan Yanez, Kira Sinclair, Aaron Beckles and Saben Hinckley. Ashalou Harrison joined us in ER 59 and was a Juniper House resident who was born in Nepal and raised in Hawaii. 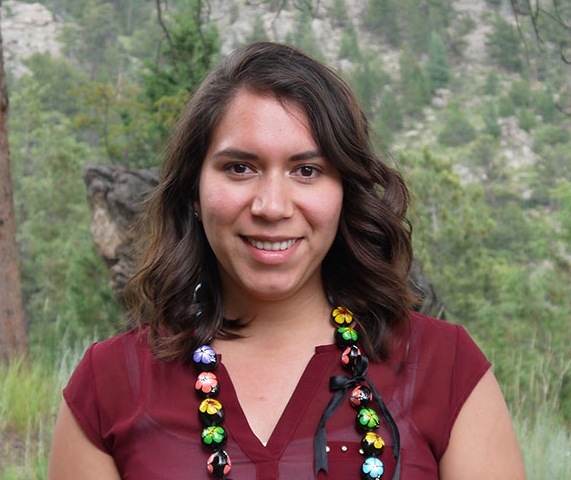 Highlights of her time at Eagle Rock include working at Rocky Mountain National Park for two summers and traveling with the Eagle Rock Professional Development (PDC) team to San Francisco for a PDC engagement.